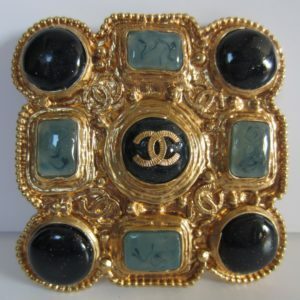 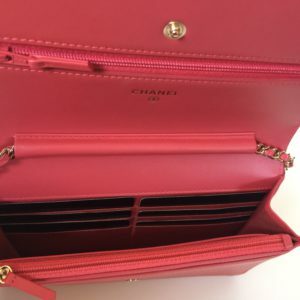 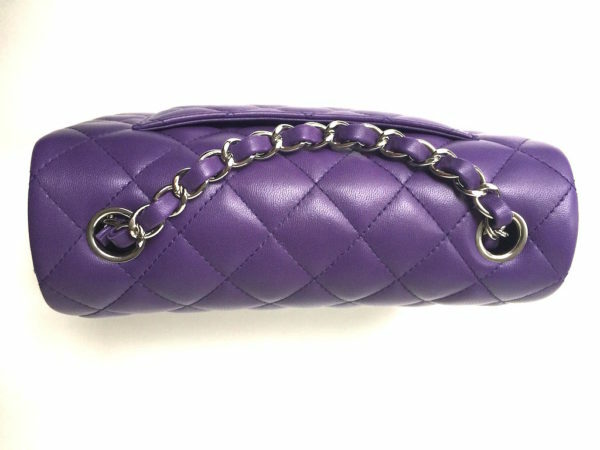 Chanel Card Holder Timeless Quilting Caviar Leather – NEW!! 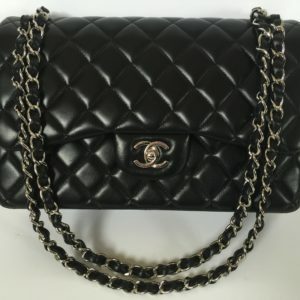 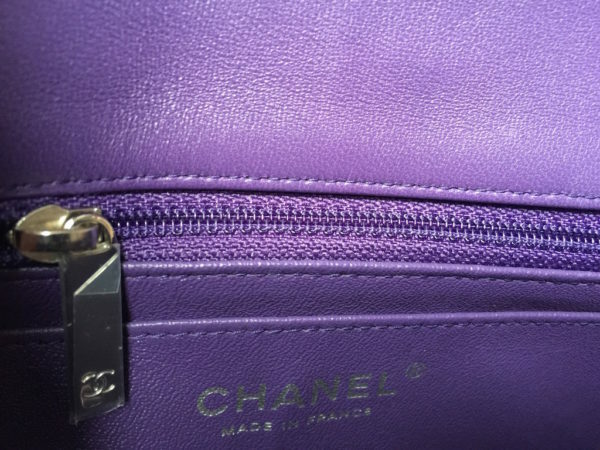 Chanel Timeless Medium Caviar – Brand New!! 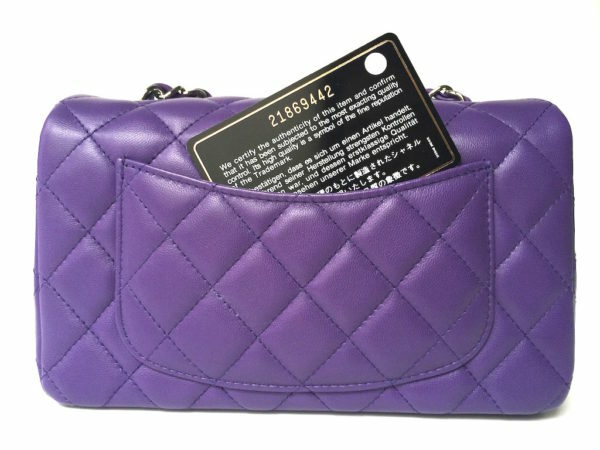 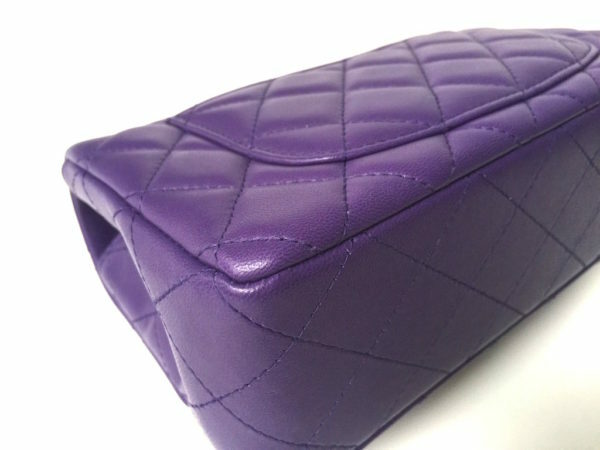 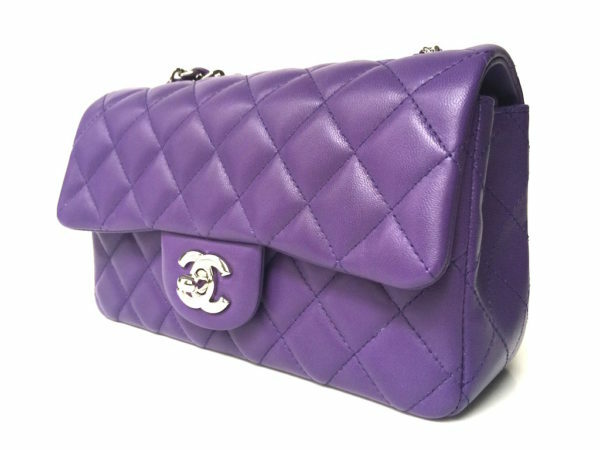 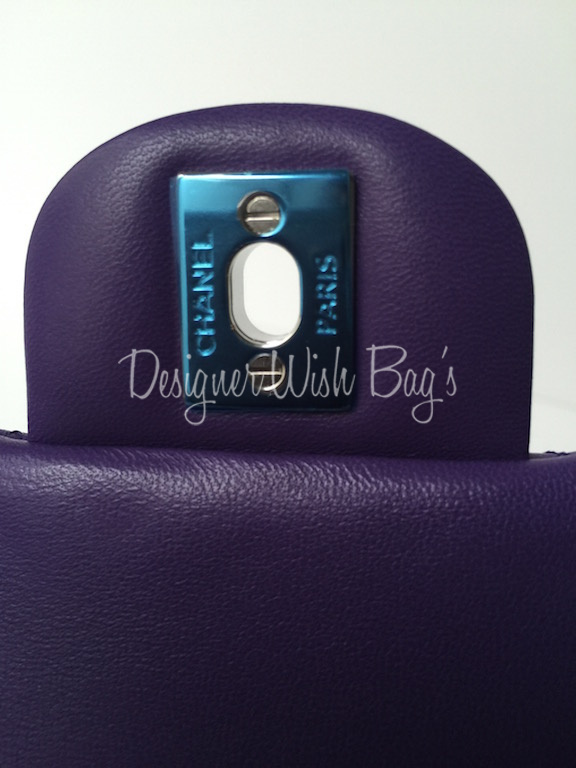 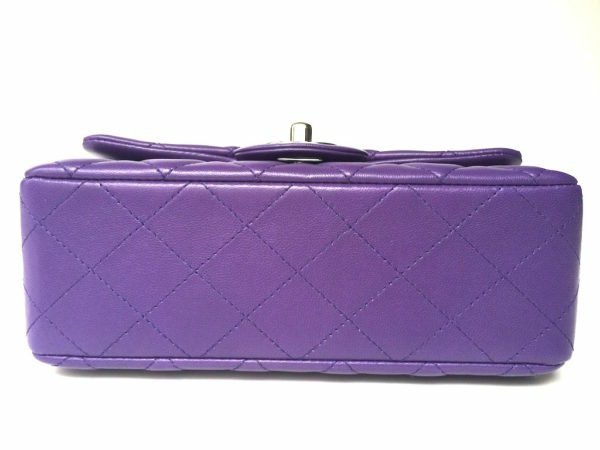 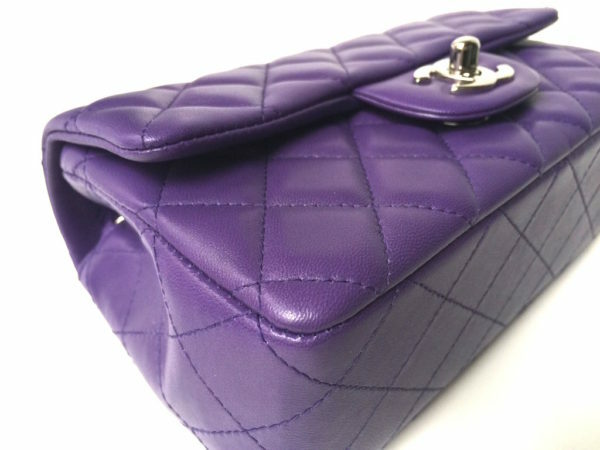 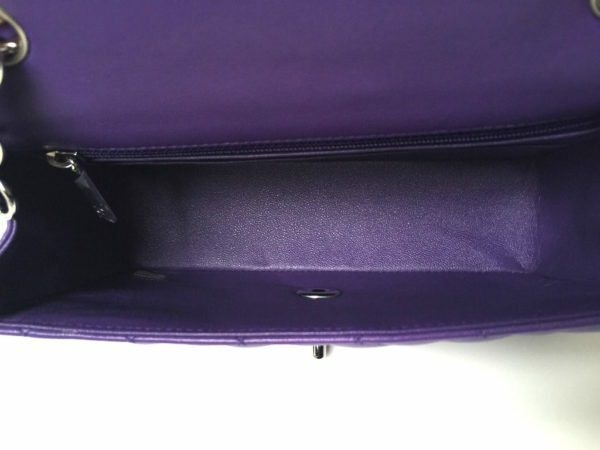 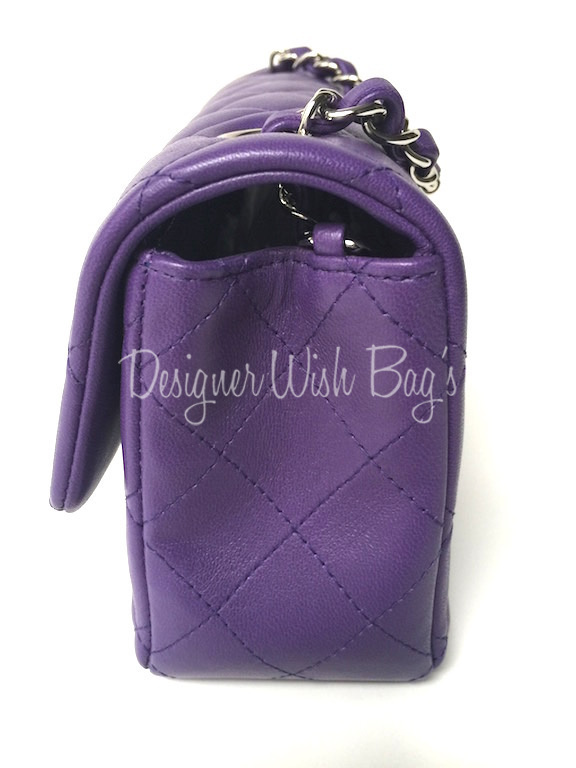 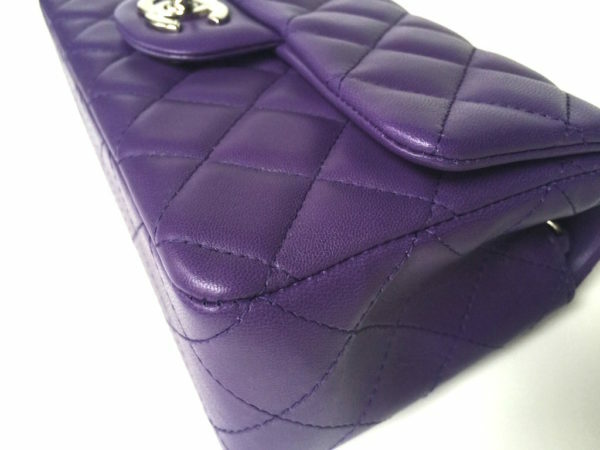 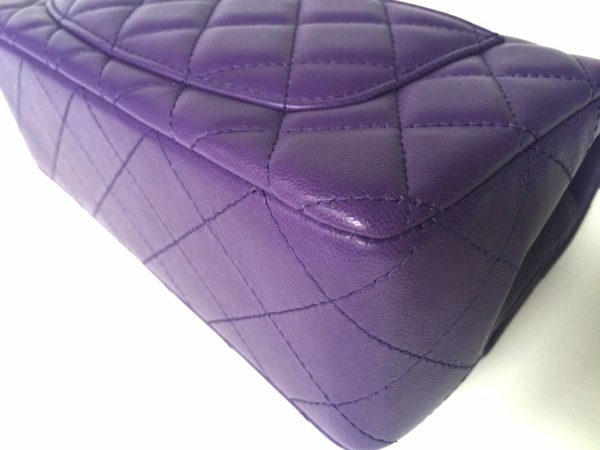 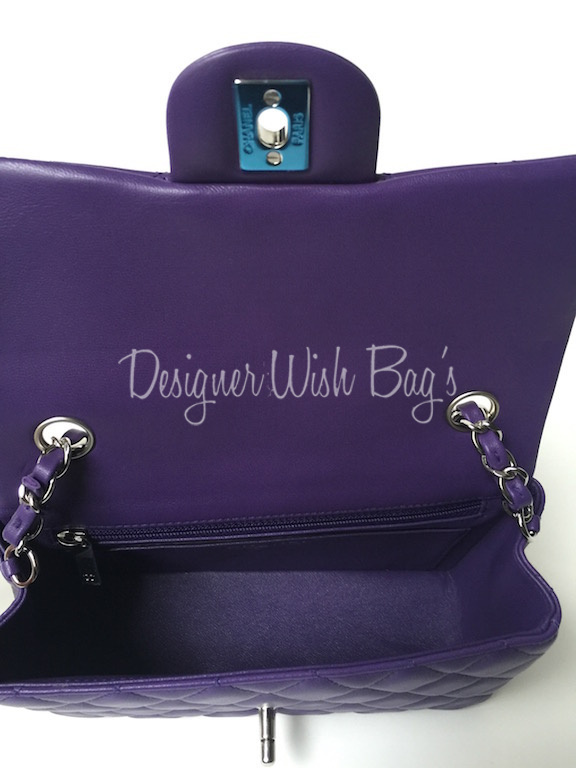 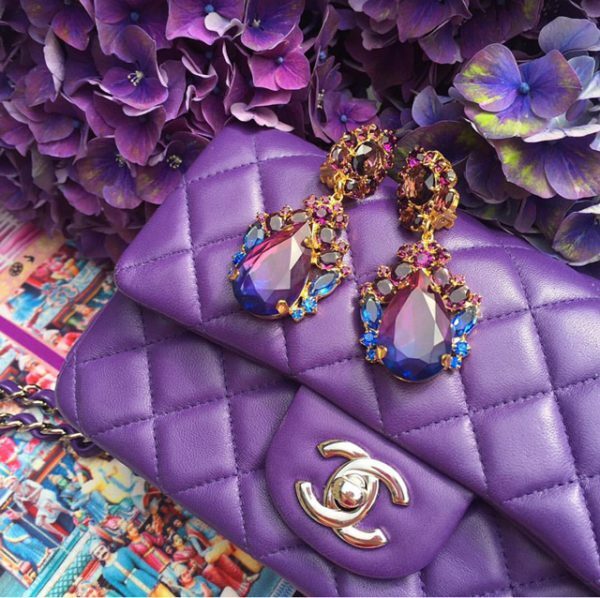 Chanel Mini Rectangular in stunning Purple Lambskin with Silver Hardware. 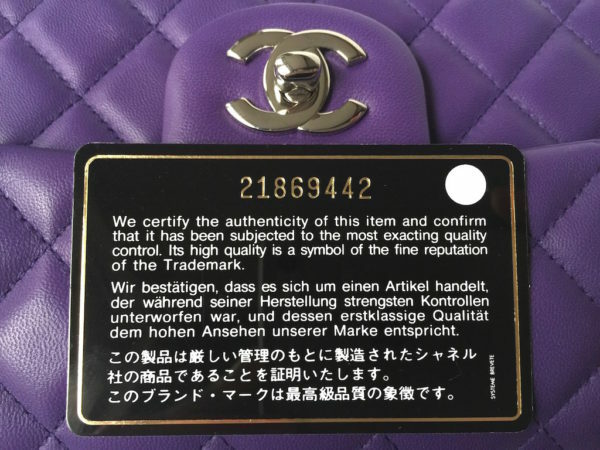 Bought in 11/2015 and never worn. 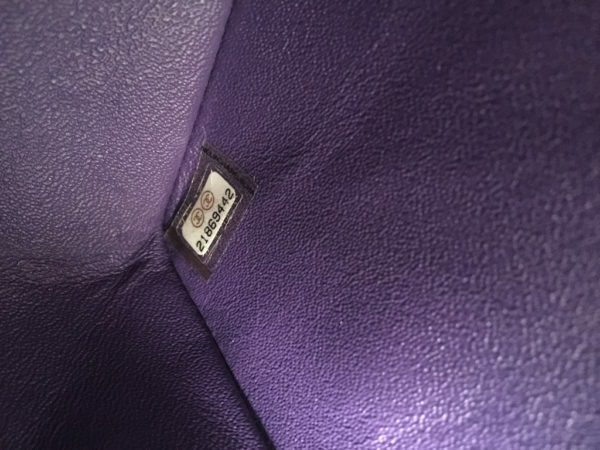 Absolutely New condition. 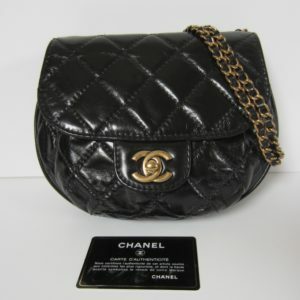 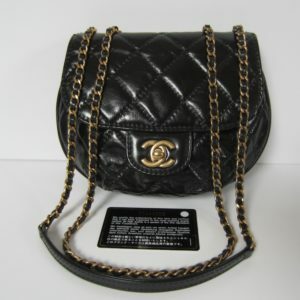 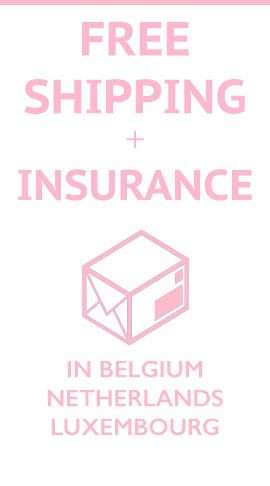 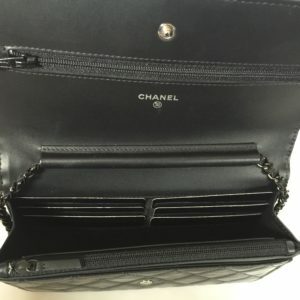 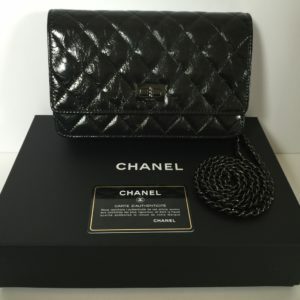 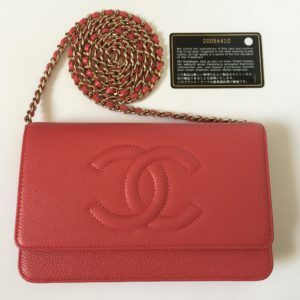 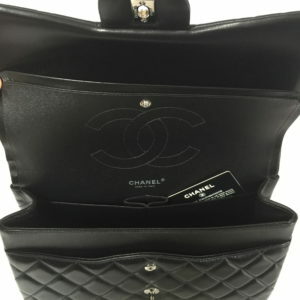 Will be delivered with full Chanel set; Box, dust bag, authenticity card, booklet, care glove + Original Receipt.